InvisiDeck Black Stainless Steel I-CLP (Qty. 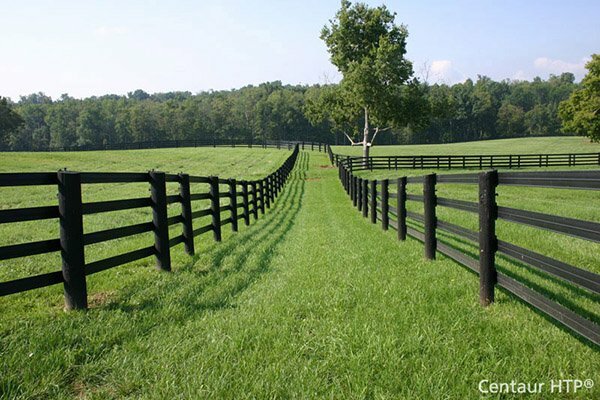 900) | Hoover Fence Co. The InvisiDeck™ I-CLP Clip is a heavy gauge stainless steel fastener for use in 1" (25mm) or thicker pre-grooved decking boards. The InvisiDeck Hidden SCRAIL System is one worth buying! With its patented SCRAIL system, you can install a screw with the ease of a nail, or use the I-Clips to rid the deck of any visible fasteners. Simply connect the clip with grooved edge of the board, fix the I-Clip with a SCRAIL fastener on support joist, then lastly slide the next deck board onto previous I-Clip. No groove, no problem! You can purchase a groove cutter separately to use on non-grooved decking. With the InvisiDeck hidden SCRAIL system, you can dramatically reduce time and cost while creating smooth decking surfaces free from any visible fastener heads. When you purchase the InvisiDeck system your deck will look better than ever! Adaptable to non-grooved boards both composite and exotic hardwoods by using the "Groove Cutter"